Pcpatchers Technology offers exciting and challenging careers with competitive pay, excellent benefits and exceptional advancement opportunities. 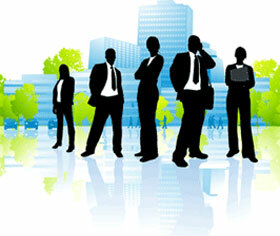 Pcpatchers Technology is an equal opportunity employer. We take care about our employees and provide them a relaxed and cool enriching work environment. We strongly hope that after joining Pcpatchers Technology you will become a valuable member of our company. Candidate should be having creative and technical writing skills. Must be proficient in writing articles, news articles, classifieds and promotional content. Note:- This is a New Delhi based position. HTML, DHTML, CSS 2.0, Photoshop, Illustrator, Dreamweaver, Flash. Candidate should be having good communication skills and leadership skills with the ability to handle a team of designers. Should maintain and update client database. If you want to apply for a position in Pc Patchers Technology, Please select from one of the following verticals and give us your details. We'd contact you if your candidature is suitable for that positon. Contact Us! For More Detail.